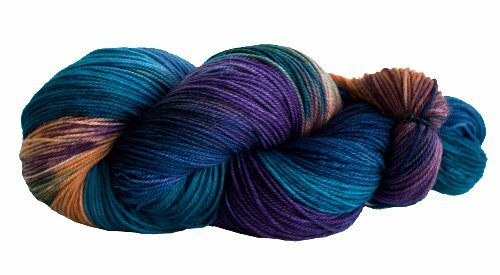 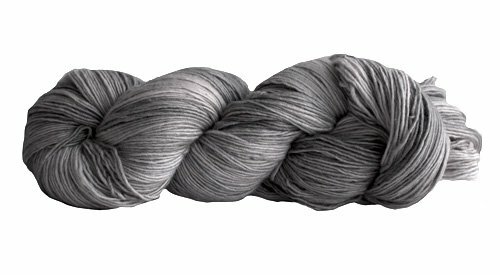 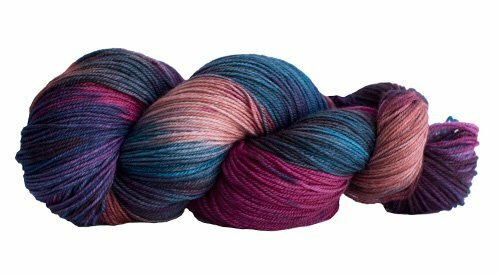 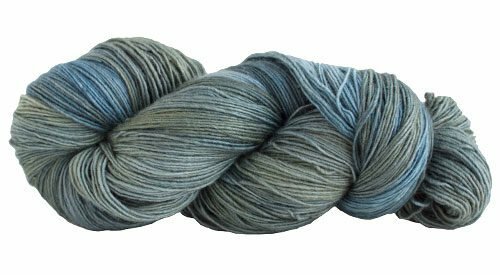 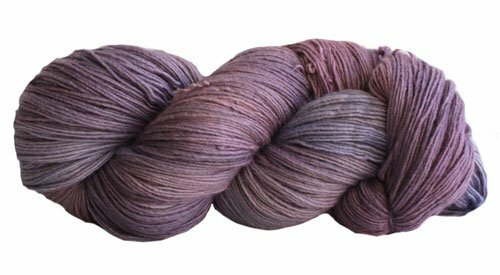 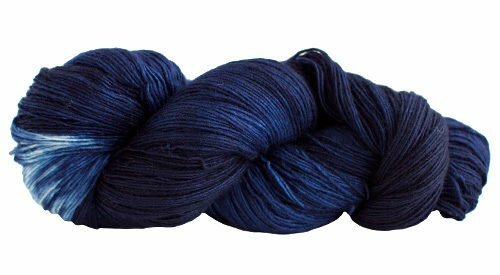 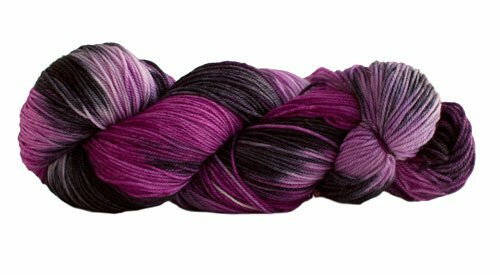 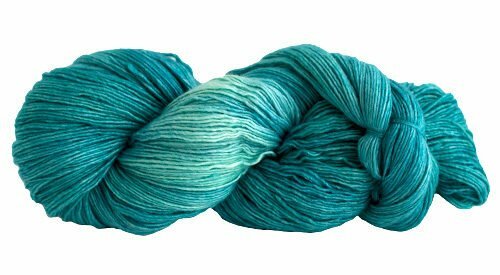 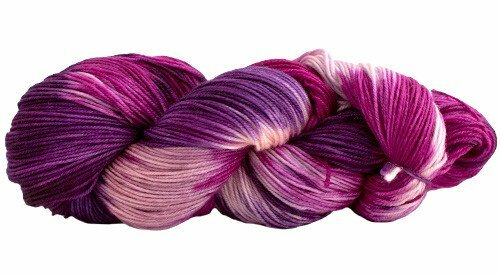 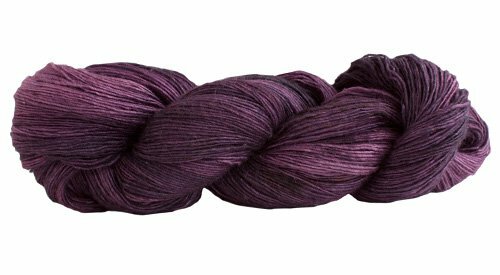 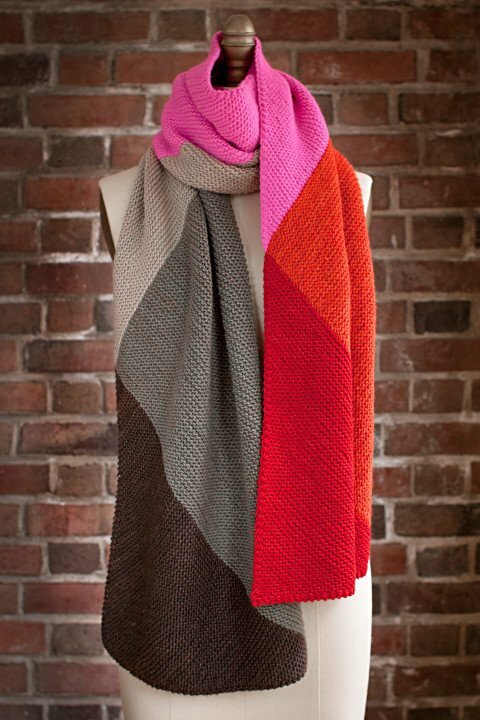 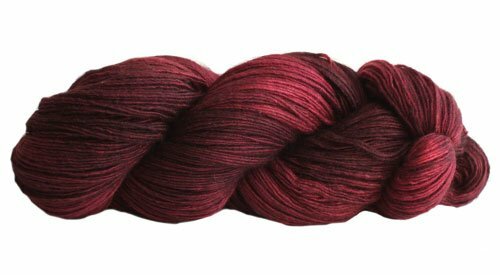 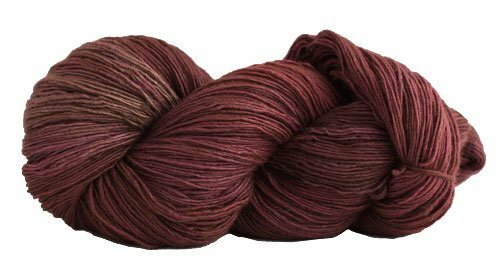 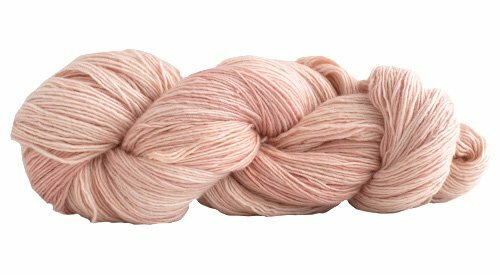 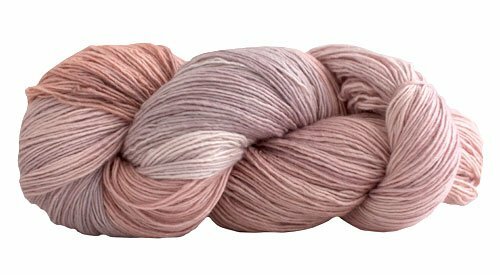 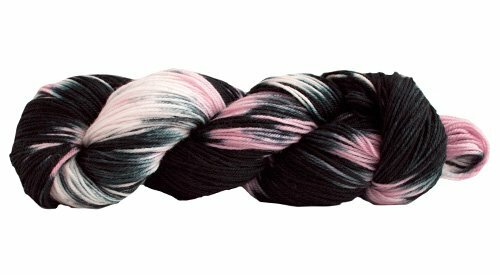 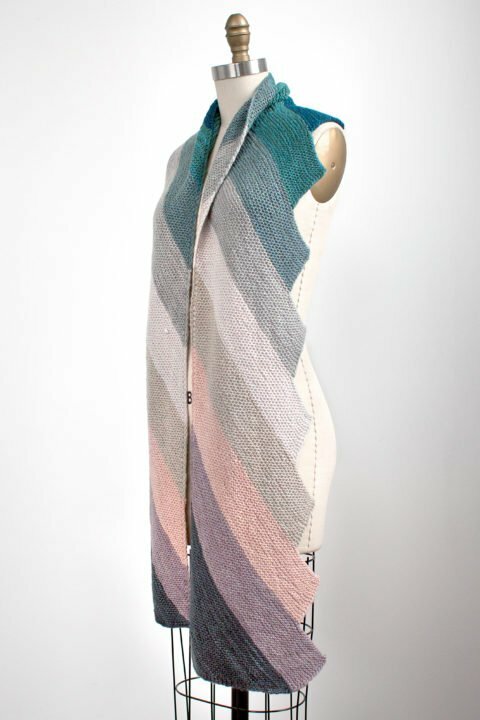 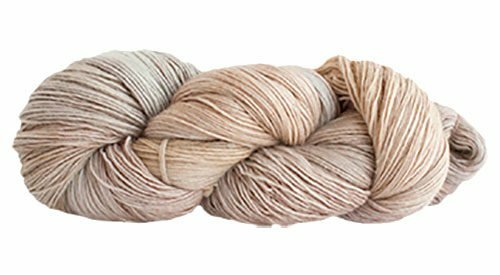 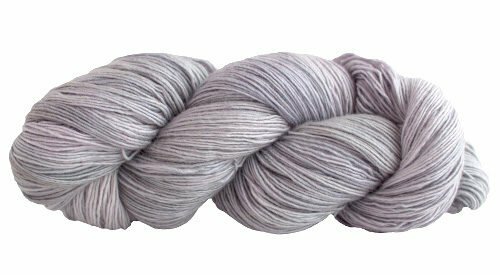 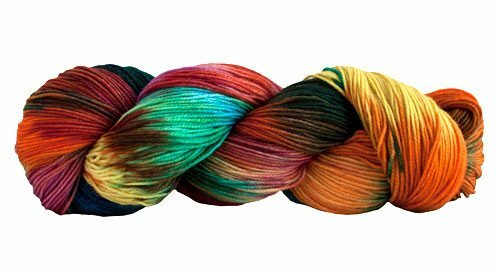 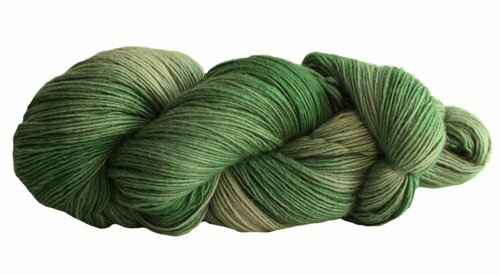 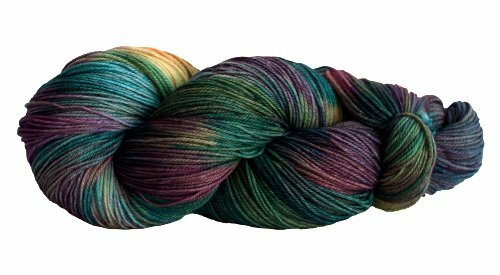 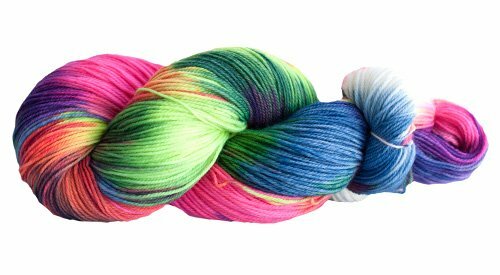 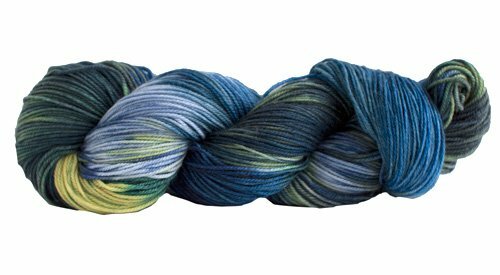 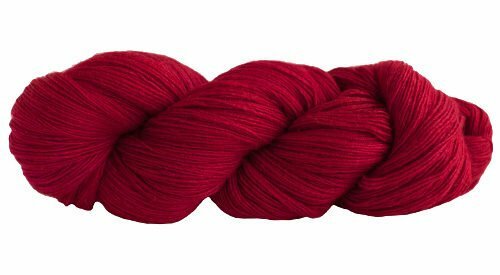 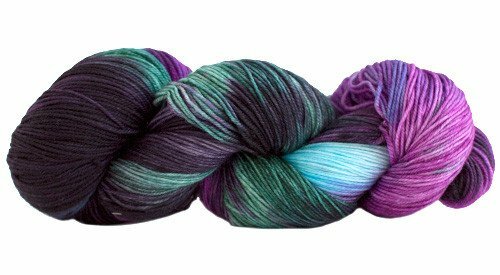 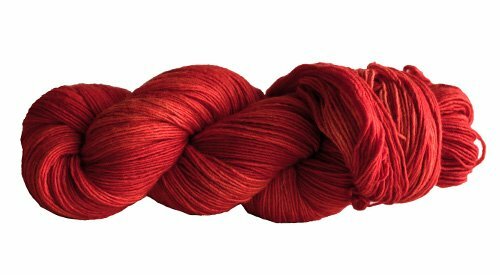 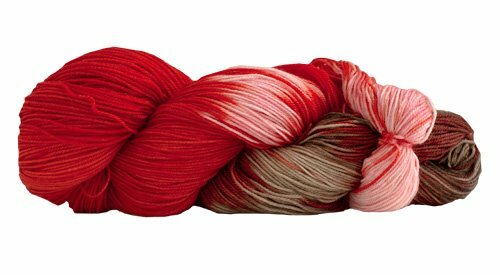 With each purchased skein of Manos del Uruguay yarn you will be helping a woman to support her family. 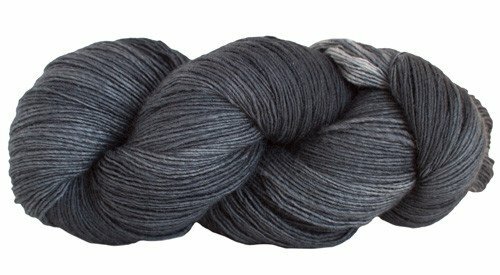 Each skein is signed, so you will know who made your yarn, and from which village it came. 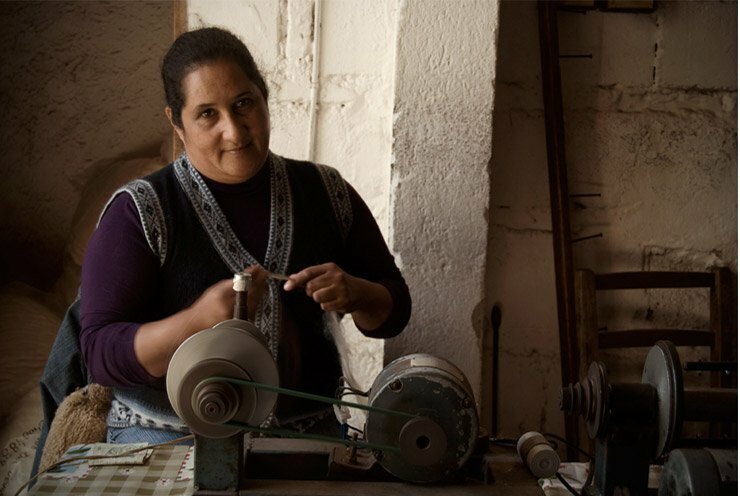 You will be supporting the hand-crafted rather than mass-produced, and contributing to an economy where the workers control of the means of production. 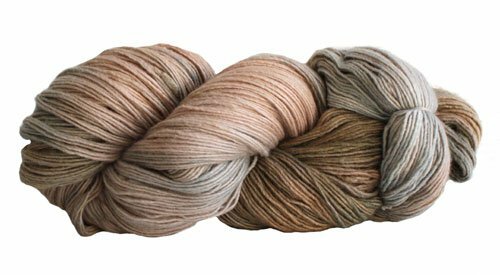 You, as a handknitter, crocheter or weaver, will be contributing to women’s careers in harmony with family life, and contributing to the landscape, and cultural heritage of Uruguay.